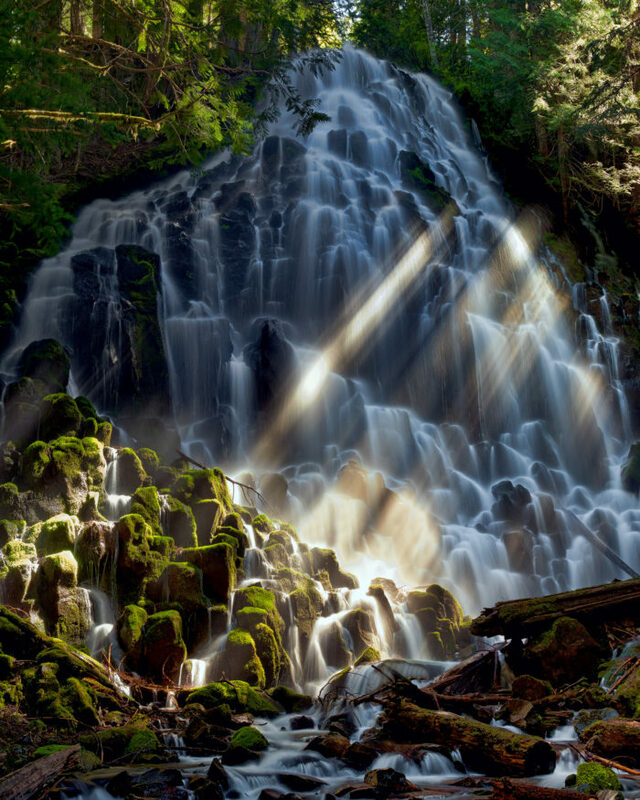 There’s no better way to spend a sunny day in Oregon than taking an unforgettable hike through the Beaver State’s most beautiful scenery. 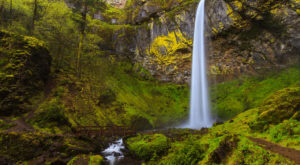 From mountaintop viewpoints and secret swimming holes to moss-covered canyons and waterfalls you can walk behind, these 10 jaw-dropping hikes in Oregon will blow you away. 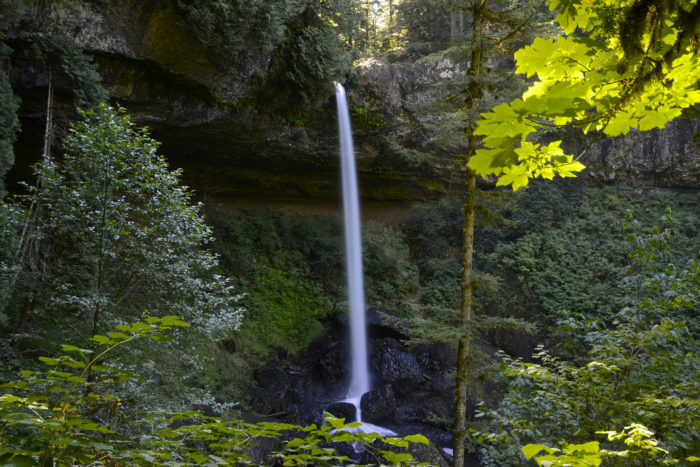 This spectacular 7-mile loop trail in Silver Falls State Park takes you past 10 stunning waterfalls, and you'll even get to walk behind four of them. 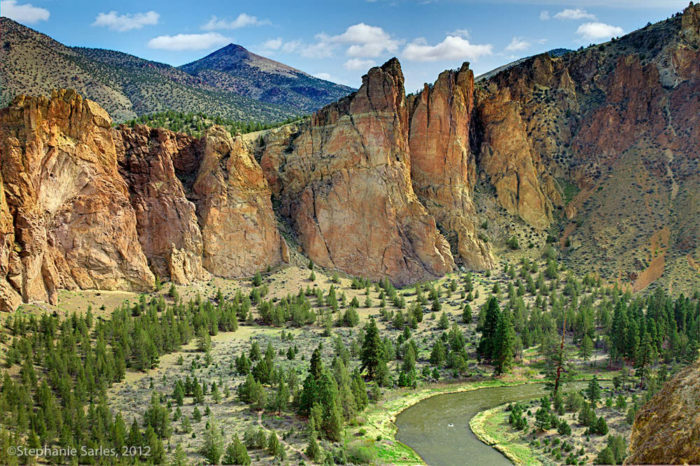 This amazing trail winds through the gorgeous Smith Rock State Park. The hike is a 3.8-mile loop that passes through the dramatic landscape and numerous stunning viewpoints including the iconic Monkey Face viewpoint. 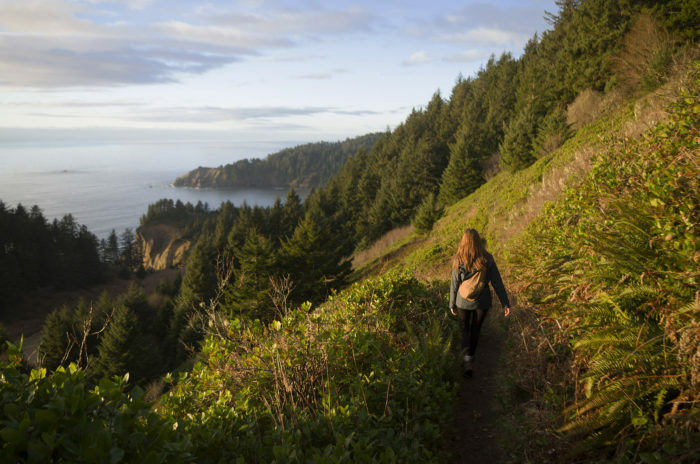 To reach the summit of this incredible headland mountain just north of Manzanita, you have multiple options; all of which are breathtakingly beautiful. 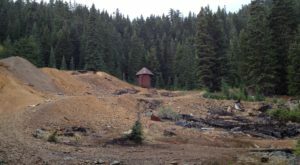 You can begin hiking at the South Trailhead for an easy 3-mile trek, start at the North Trailhead for a 5-mile hike, or you can take the 8-mile Neahkahnie Mountain Loop Trail. No matter which you choose, the journey - and especially the endpoint - will drop your jaw. 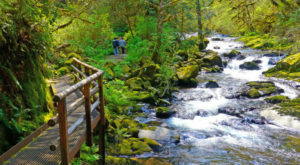 There's no better way to experience the gorgeous, crystal-clear Opal Creek than by hiking along the Opal Creek Trail. 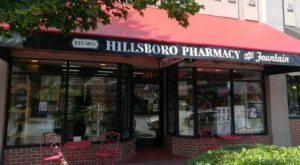 There are many great hikes of varying lengths you can choose from. One of the most incredible is the 7-mile loop to Opal Pool and Jawbone Flats. 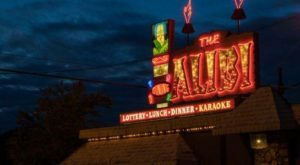 Be sure to bring a bathing suit, as you'll probably want to take a dip in the numerous swimming holes you'll pass along the way. 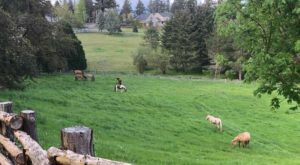 This amazing trail winds through the stunning Columbia River Gorge scenery, past waterfalls, rivers, forests, wildflowers, and more. 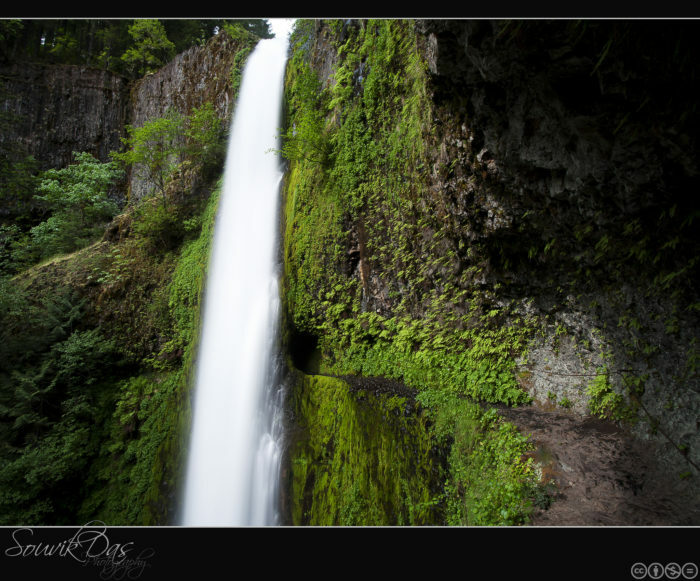 Here's a photo of Tunnel Falls, where hikers get to walk through a basalt tunnel right behind an enormous waterfall. To get here, you'll walk 6 miles out and 6 miles back (there are many other great out-and-back options for shorter hikes as well). This incredible 2.5-mile hike ascends to the top of Mt Scott, offering unbeatable panoramic views of the breathtaking landscape. 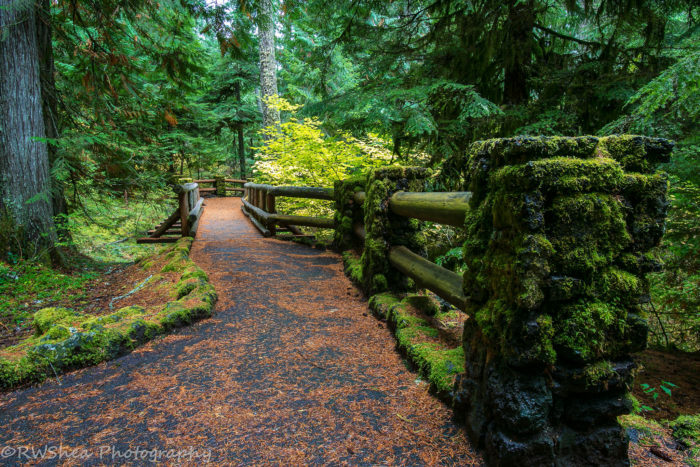 This incredible trail is 26 miles long and passes through countless spectacular natural wonders including Clear Lake, Tamolitch Pool, Koosah and Sahalie Falls, ancient forests, lava beds, and more. 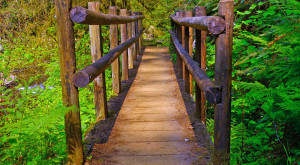 There are many places where you can hop onto the trail for an out-and-back hike of your choosing. 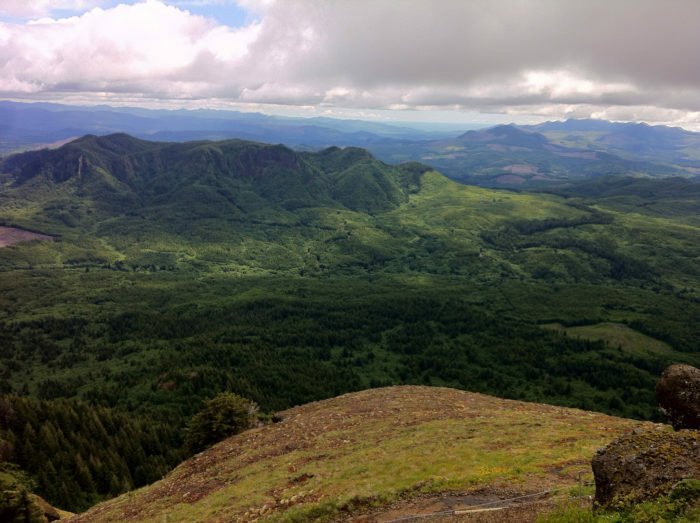 This steep, scenic 5-mile hike will take you to the summit of the amazing Saddle Mountain, which boasts amazing views of the surrounding landscape and the coastal Cascade Mountain range. 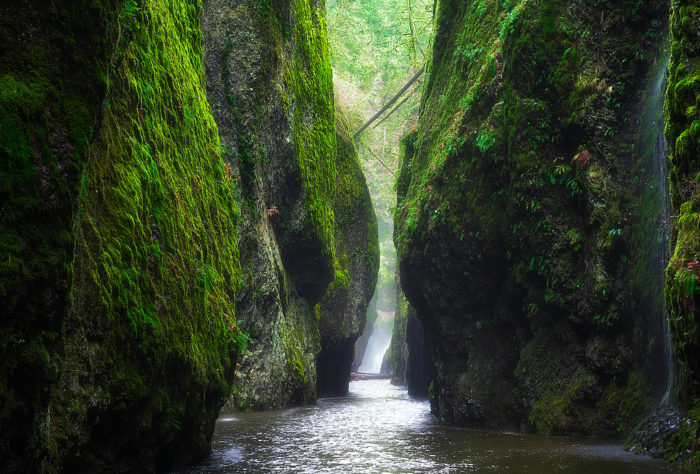 For a truly unique hiking experience, take an unforgettable 1.5-mile walk through Oneonta Gorge: a narrow, moss-covered canyon rimmed by two sheer, enormous rock walls. On this short but epic hike you'll climb over huge piles of fallen logs, wade through an ice-cold stream, and reach a stunning 100-foot waterfall at the very end. 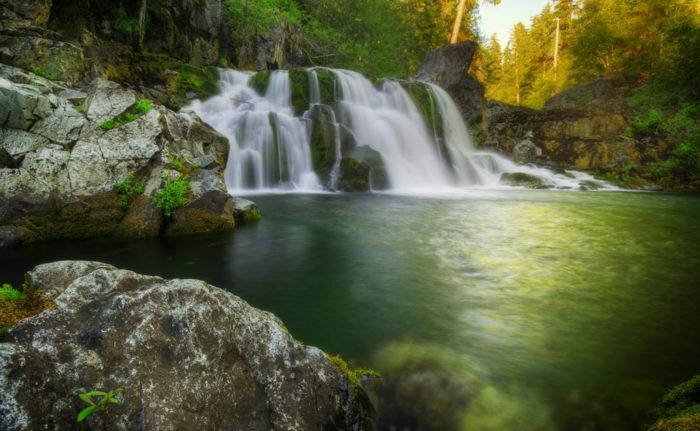 To get to the majestic Ramona Falls, you'll take a 7-mile loop hike that leads through beautiful forest scenery, and ultimately, to this amazing fairytale-esque waterfall. 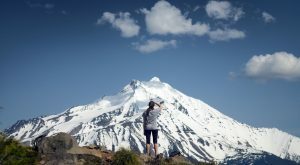 Want to find out about some more great hiking trails in Oregon? 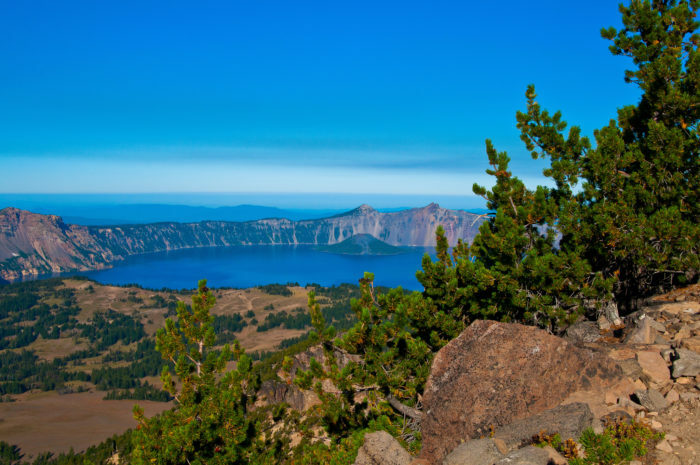 Check out these 14 hikes under 5 miles that everyone in Oregon should take.